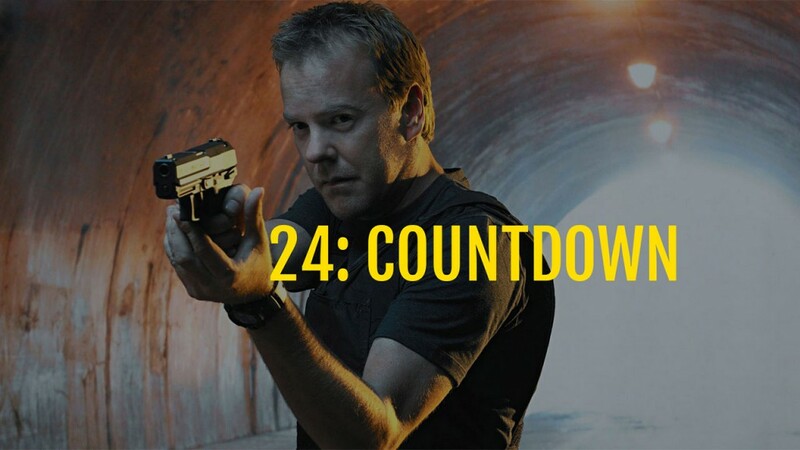 Can there be 24 without Kiefer Sutherland? Recent news indicates that Fox may be considering another season of 24. Great, right? Well, the news also indicates that it may be without Kiefer Sutherland, the star playing the lead role of Jack Bauer. There has been a lot of heated discussion about this, so Joel and Josh come together to talk about it on this episode.